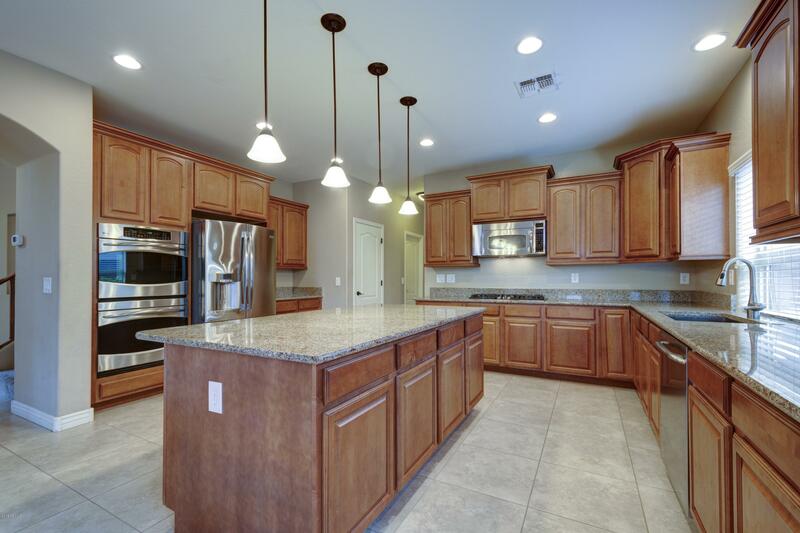 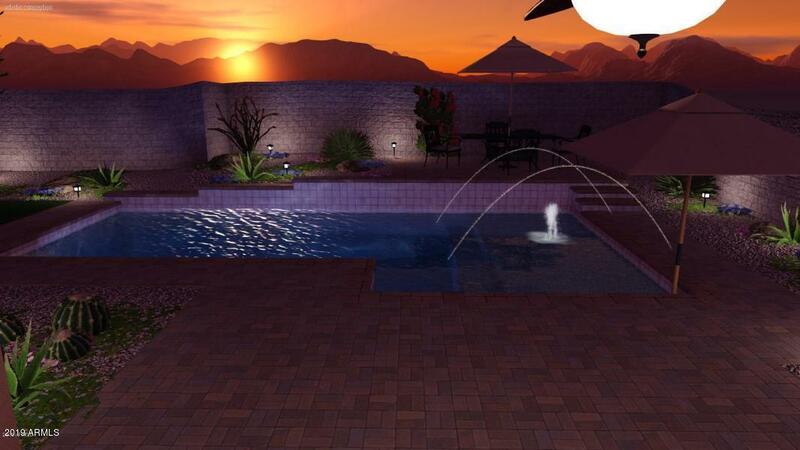 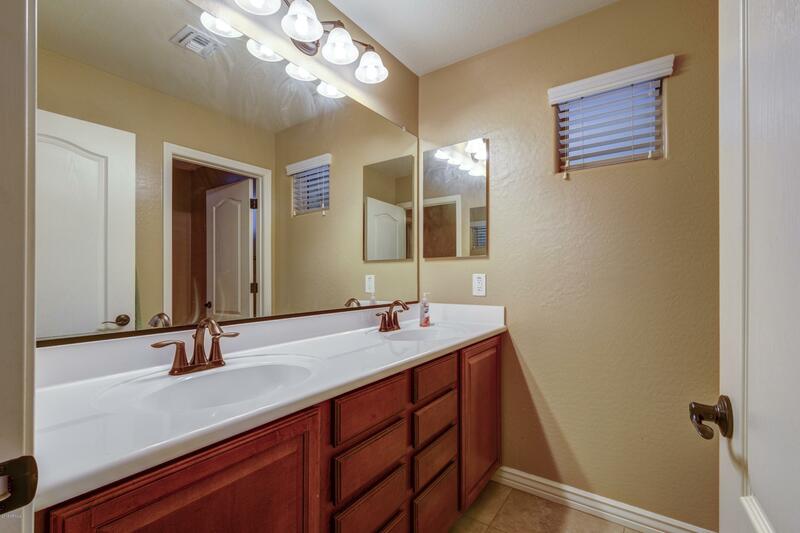 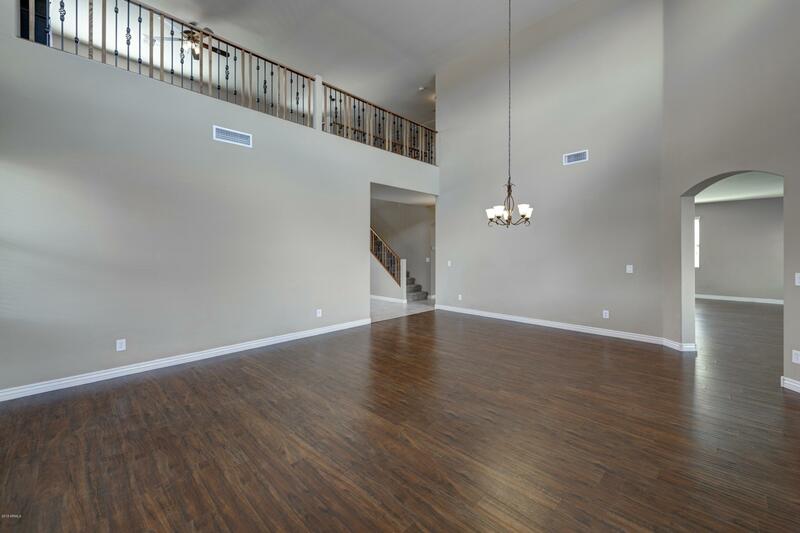 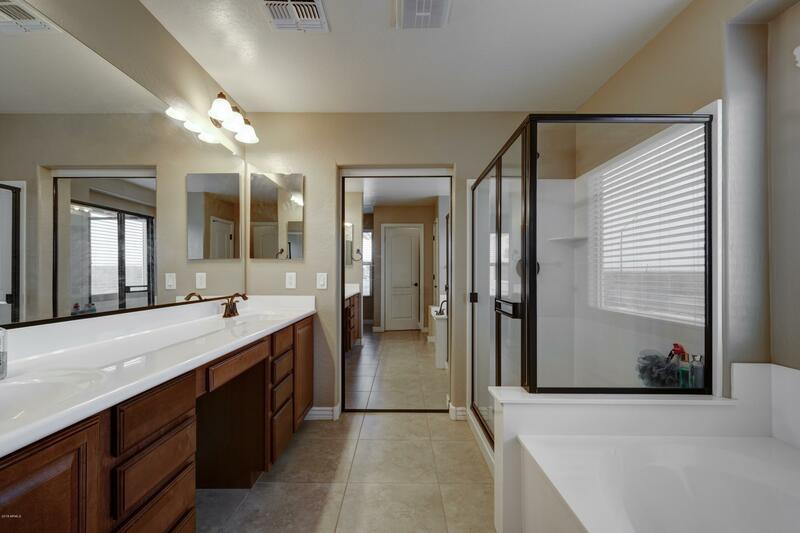 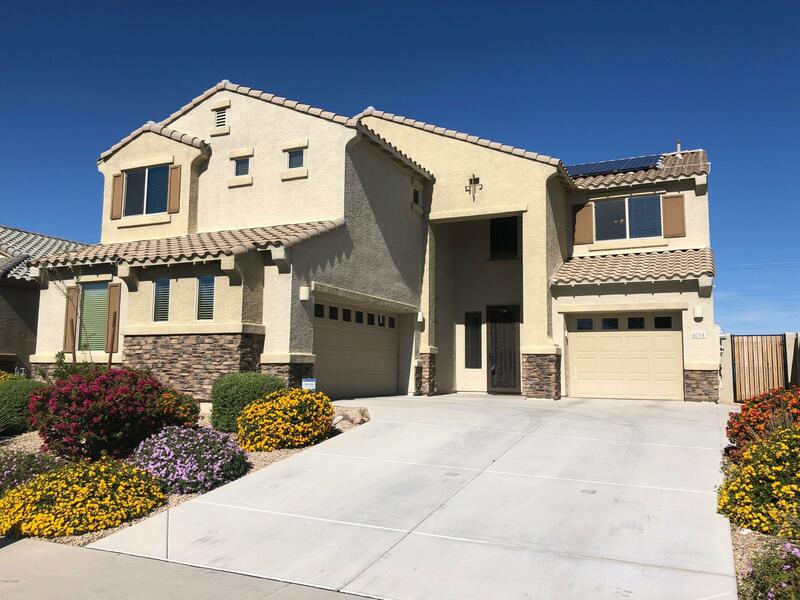 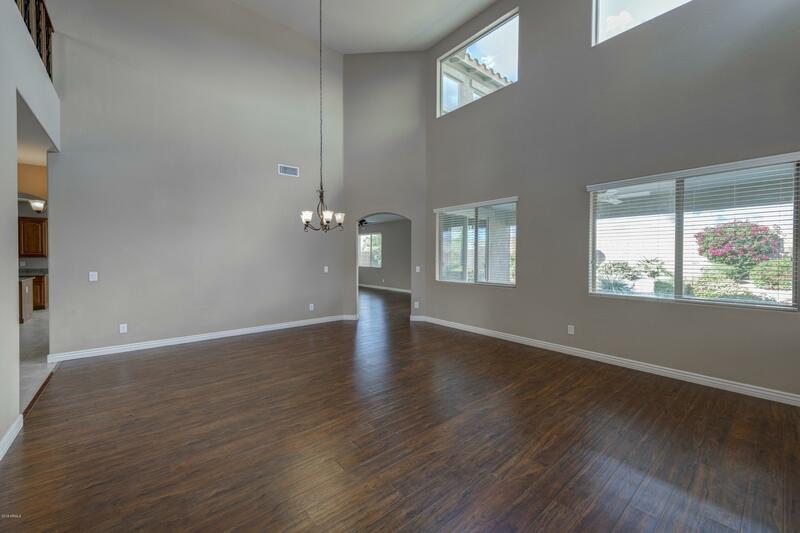 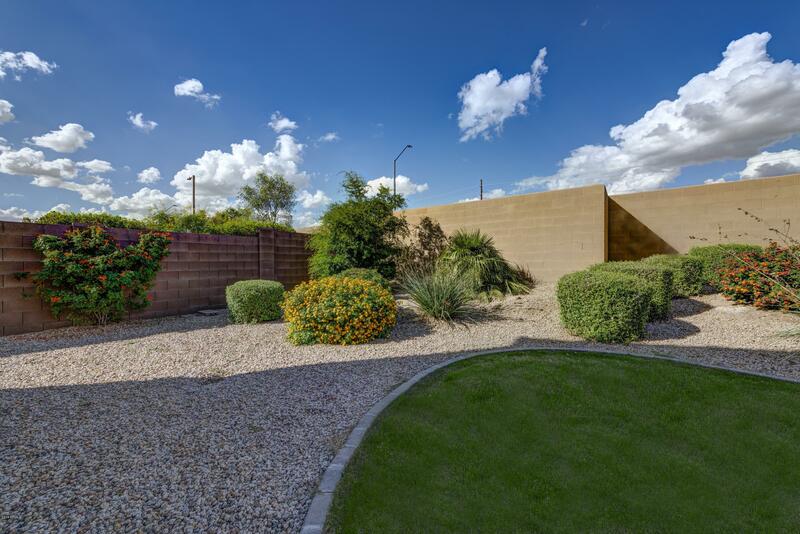 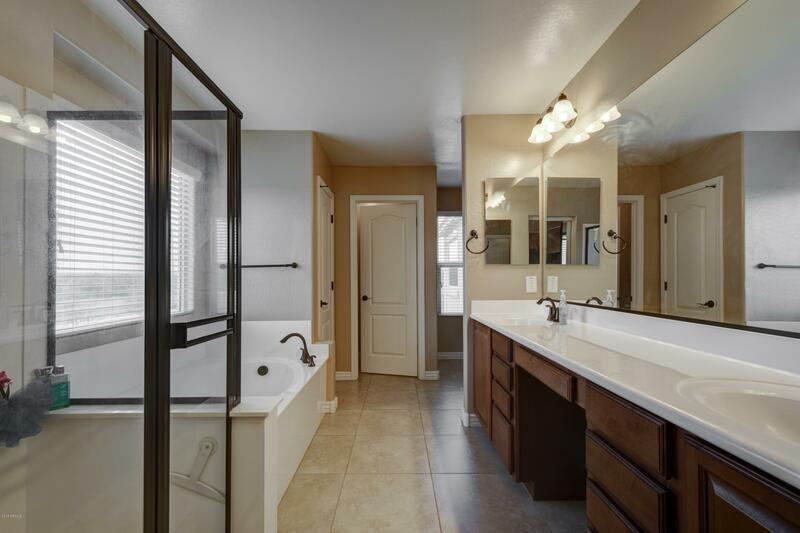 Gorgeous home nestled in the fantastic community of Desert Ridge! 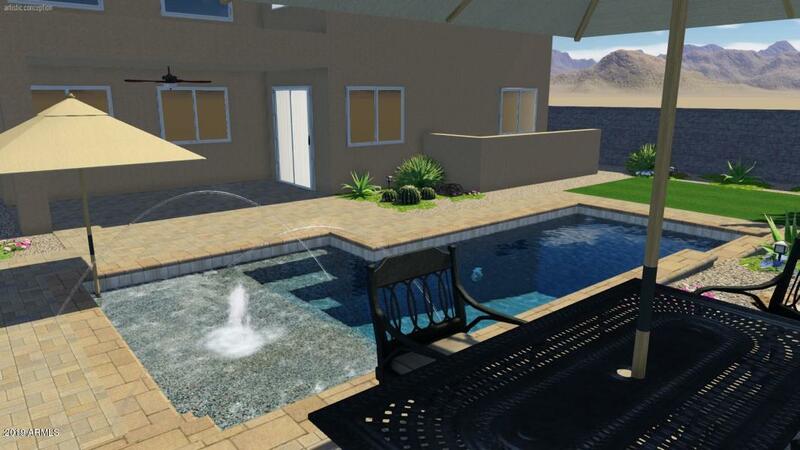 This home provides the space, efficiency(solar system) and luxury all in one home. 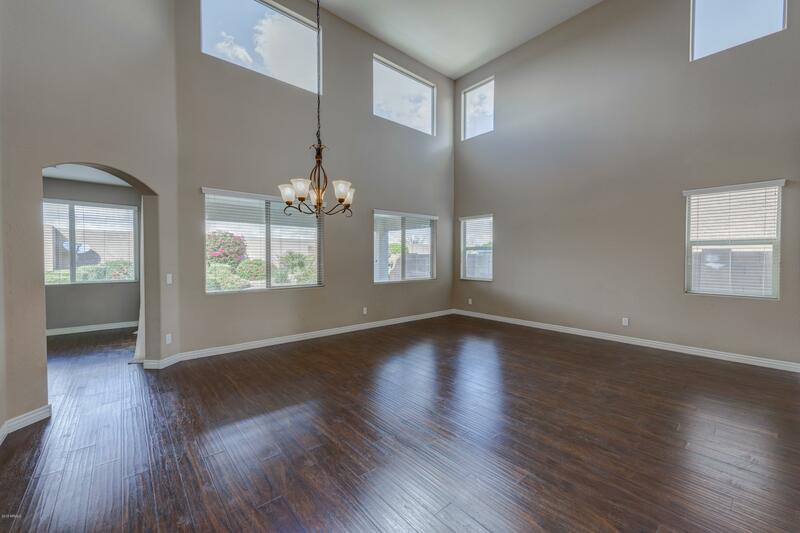 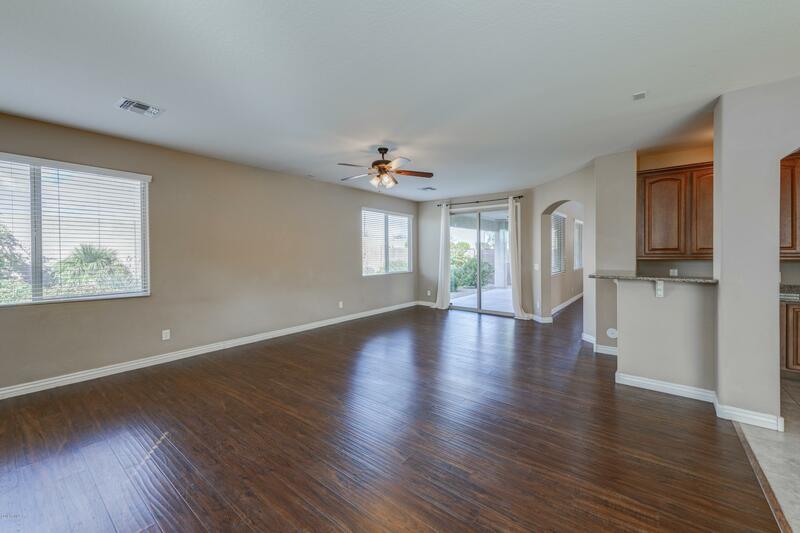 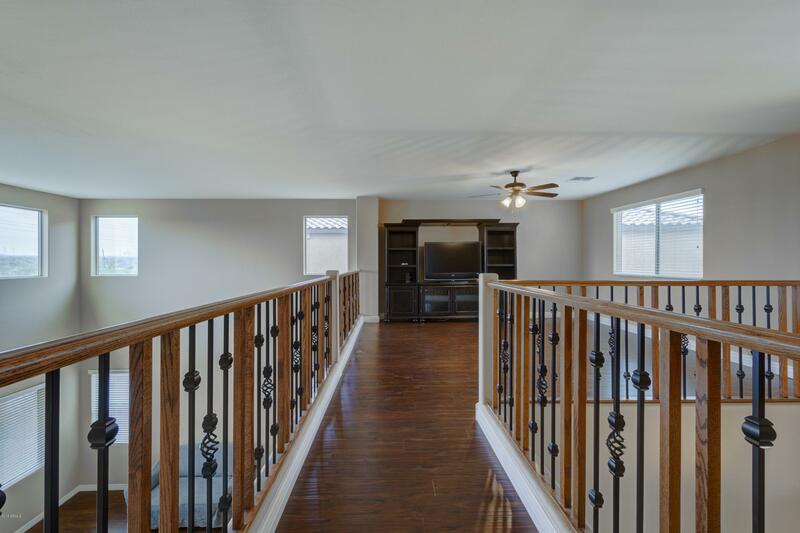 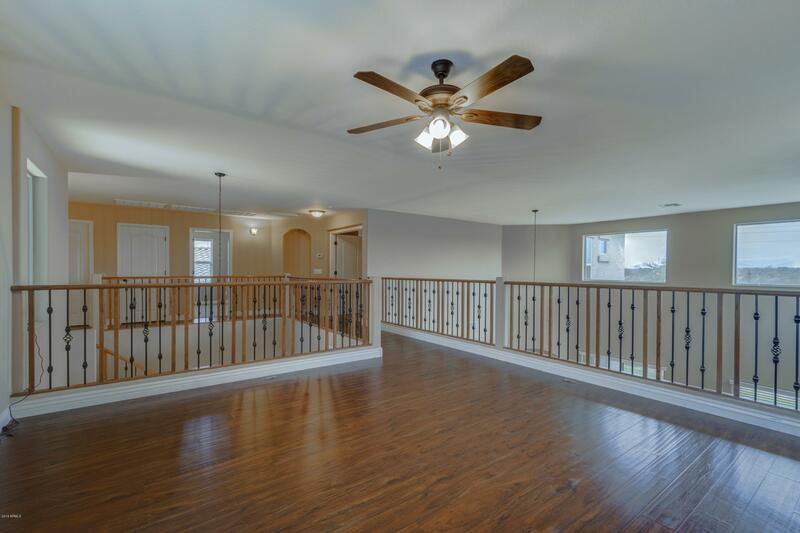 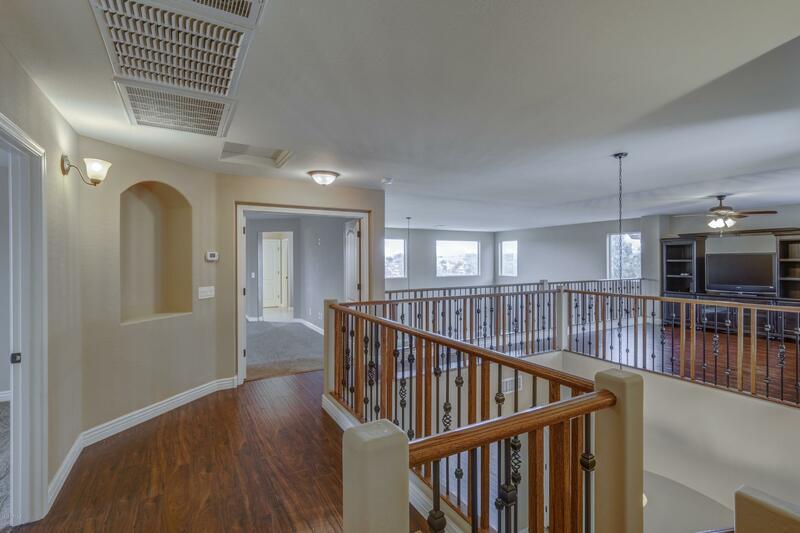 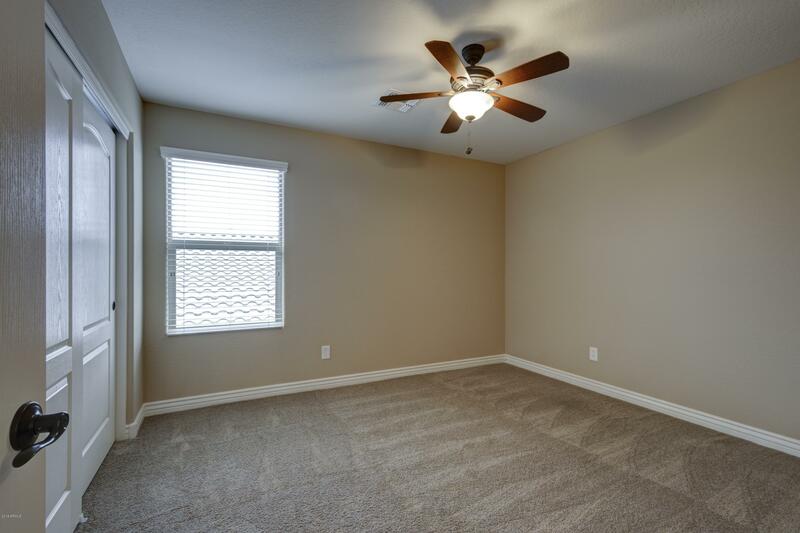 With a large open floor plan downstairs with an oversized loft upstairs offers plenty of natural light with beautiful hardwood flooring throughout. 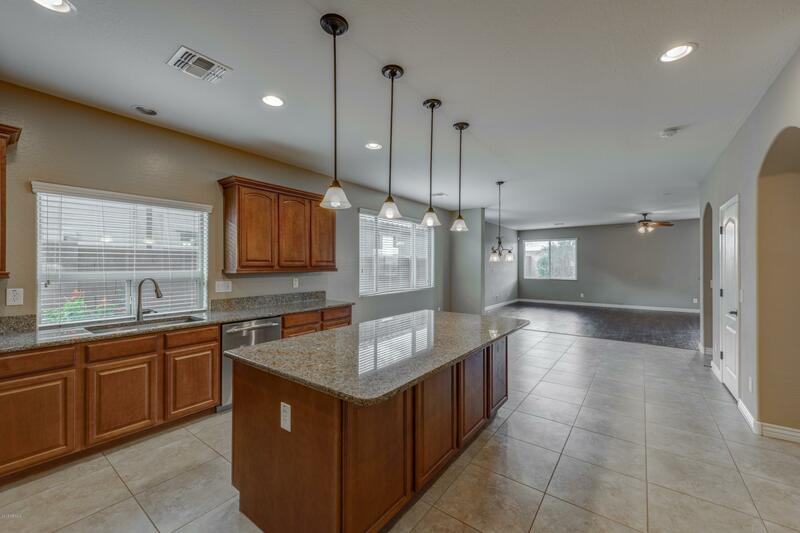 In addition the unsurpassed local education system provided by Desert Trails (STEM) rated A++ and Explorer middle school (STEM) rated A++ making this a great area to raise your family. 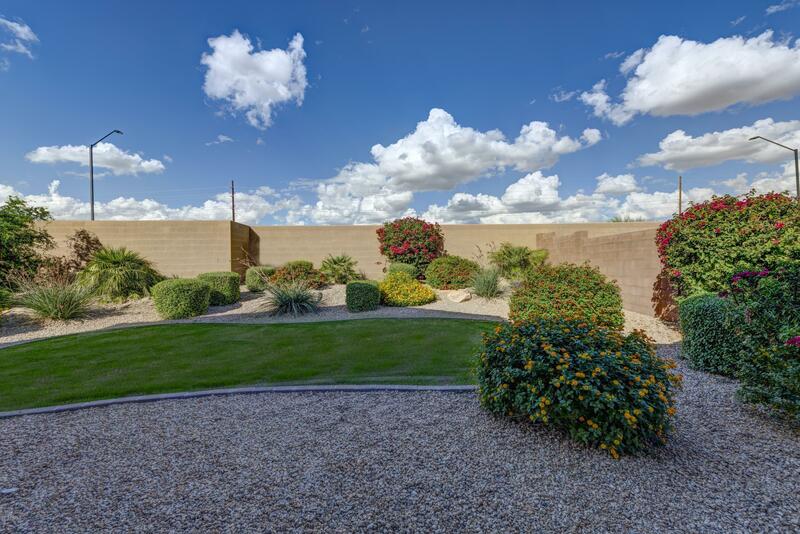 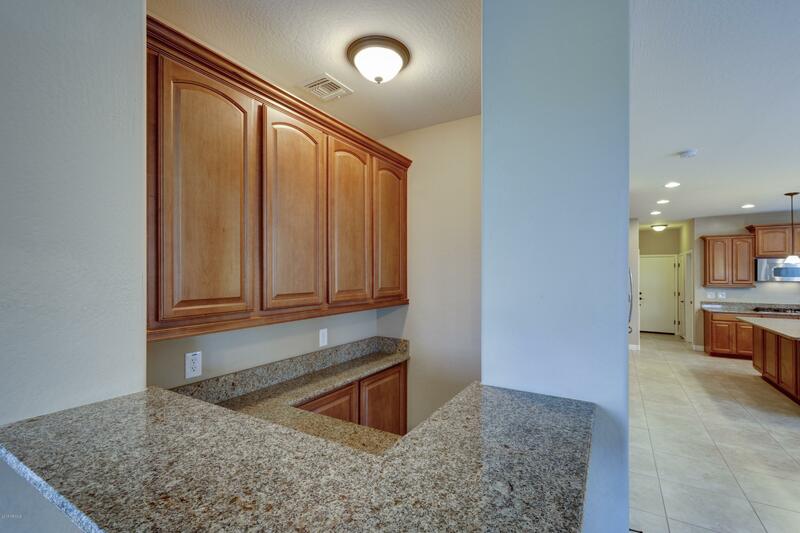 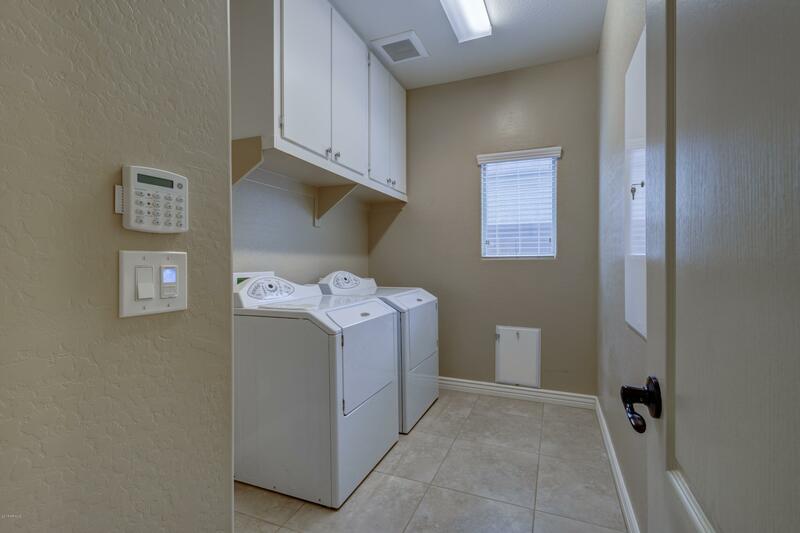 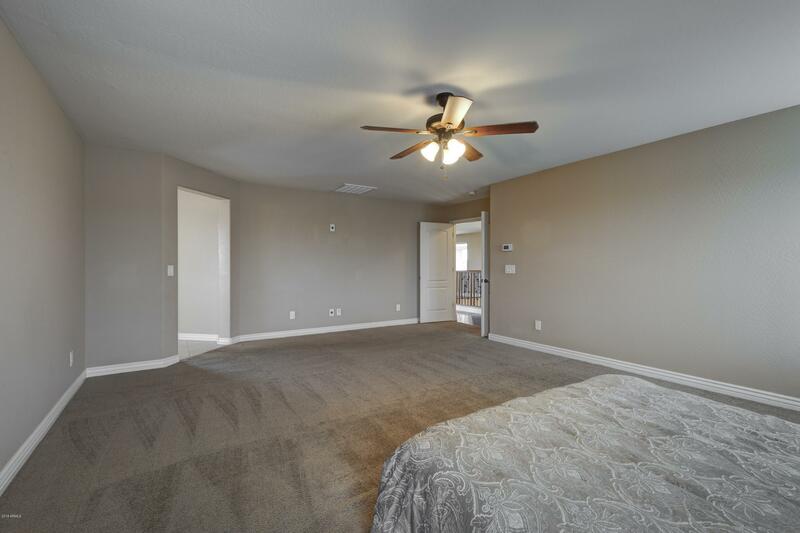 Within minutes of Desert Ridge Marketplace and Hight Street also! 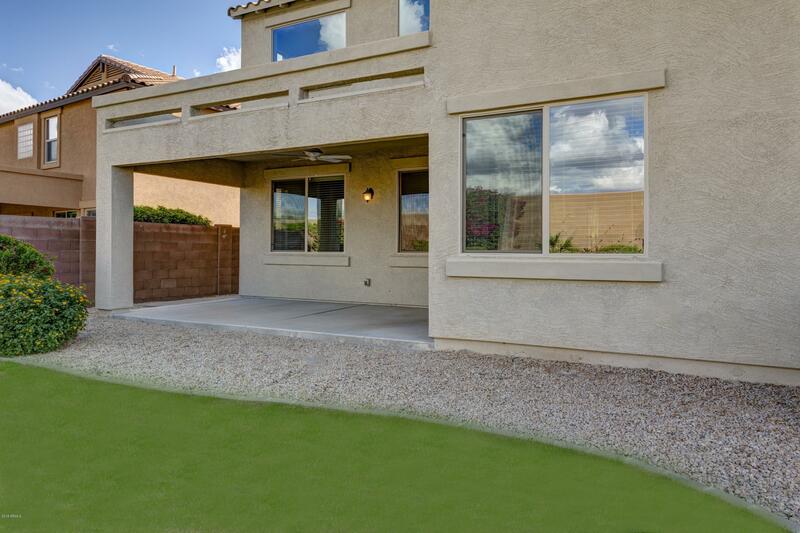 Solar lease is available upon request, extremely efficient! 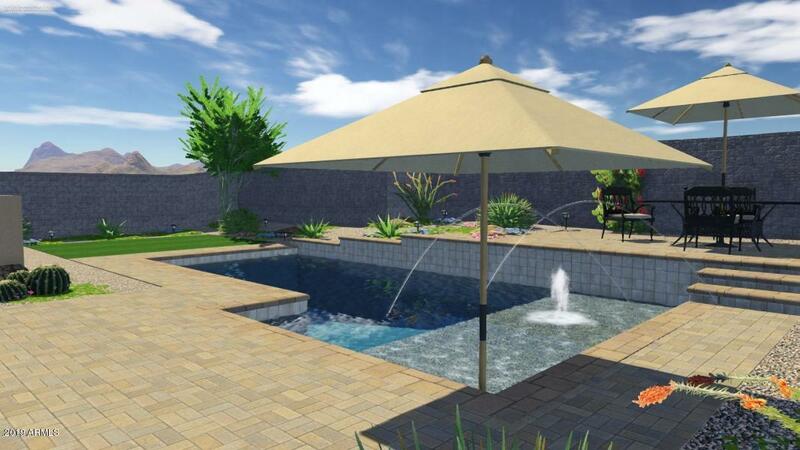 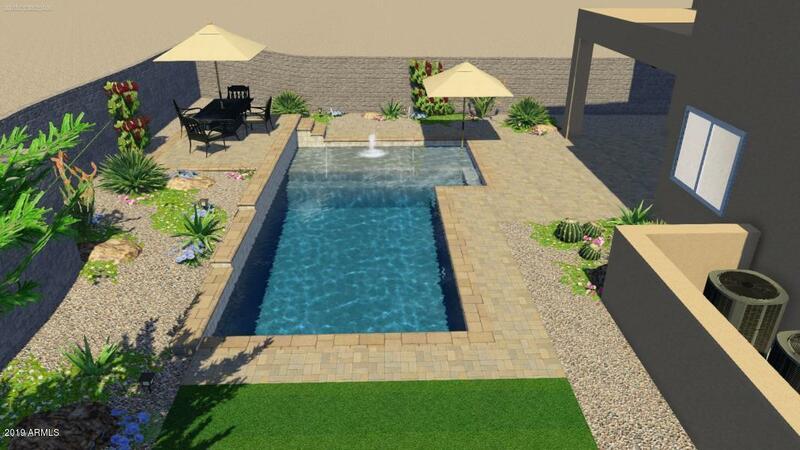 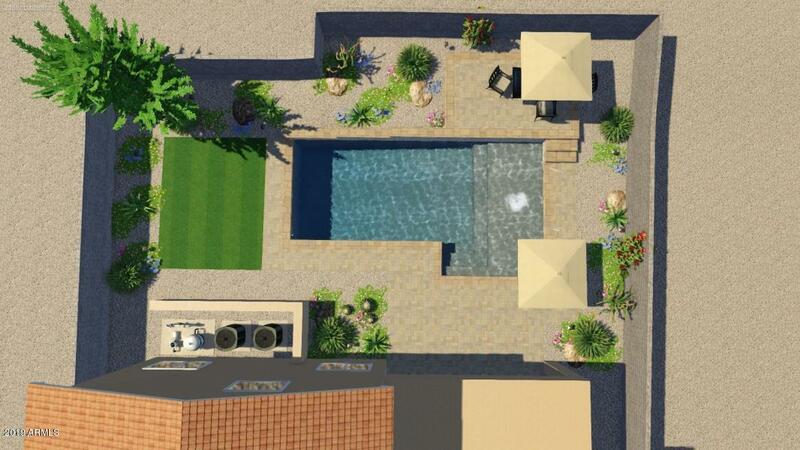 Drawings for a pool are also provided.Solar lease is available upon request, extremely efficient! 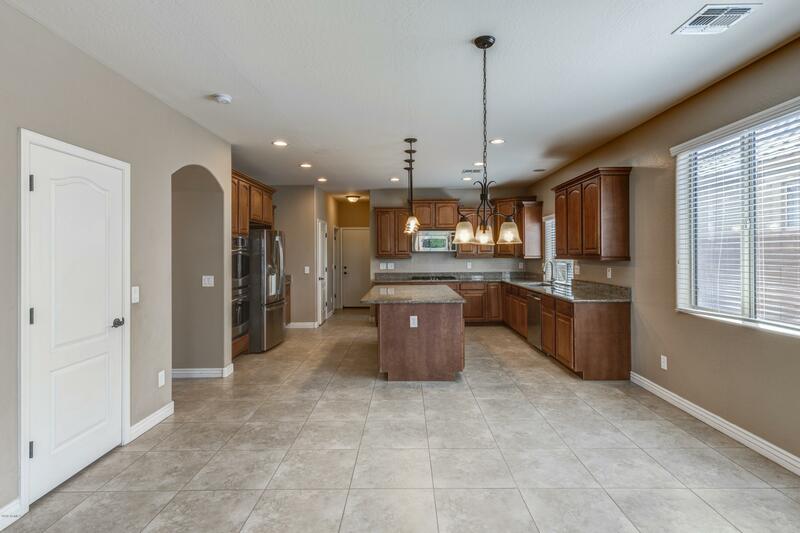 From Tatum, E on Deer Valley, N on 40th ST, E on Navigator, N on 40th PL which will turn into Casitas Del Rio, home will on the left.